In case you haven't noticed, there are 7 (SEVEN) weekends until Christmas! And yes, you have every right to be a grump and insist that we don't talk about that until after other holidays have passed. BUT, that doesn't negate the fact that the holiday is coming. So, in that spirit, I decided to bring back my weekly installment of Fair Trade Friday to help with a little holiday gift-giving inspiration beyond the big box retailers. 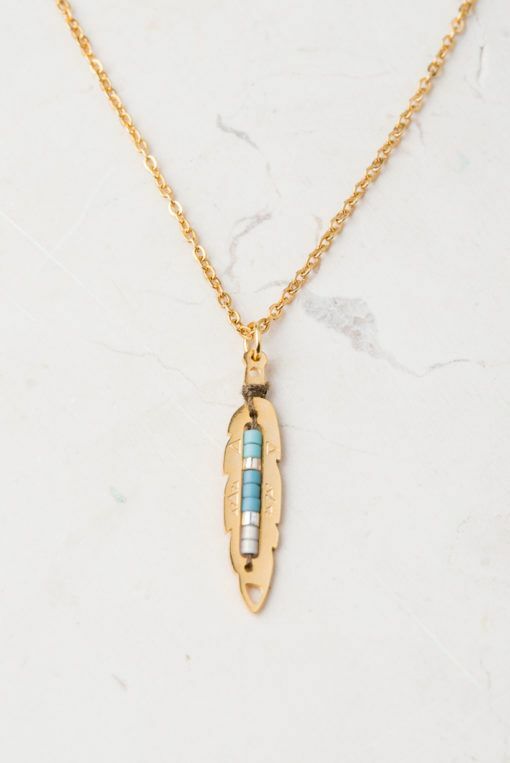 I could see this becoming a staple piece very quickly in my own wardrobe, so it could potentially be an even better gift for anyone looking for a pretty and functional 'everyday' necklace to dress up their looks. How fun is this necklace!?!?! (that's a rhetorical question by the way) This necklace is a definite statement piece, if that statement is "I like glittery shiny things that are gorgeous," of course. It would make an amazing present for any friend that's equally as gorgeous. 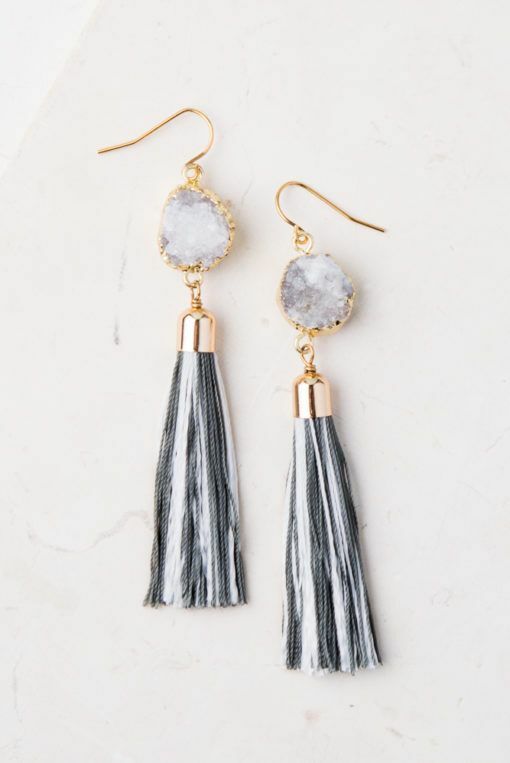 If you haven't noticed, tassels are kind of having a moment lately, and there are tasseled versions in quite a few retailers, but these might be my favorite version I've run across. 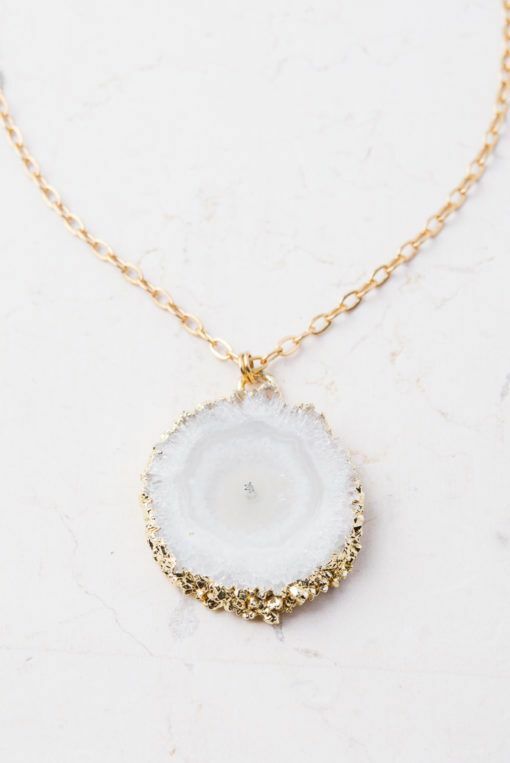 Something about the druzy accents coupled with the monochromatic color scheme is very unique and eye-catching for me! I could see these being the pair I reach for every time I get dressed up. 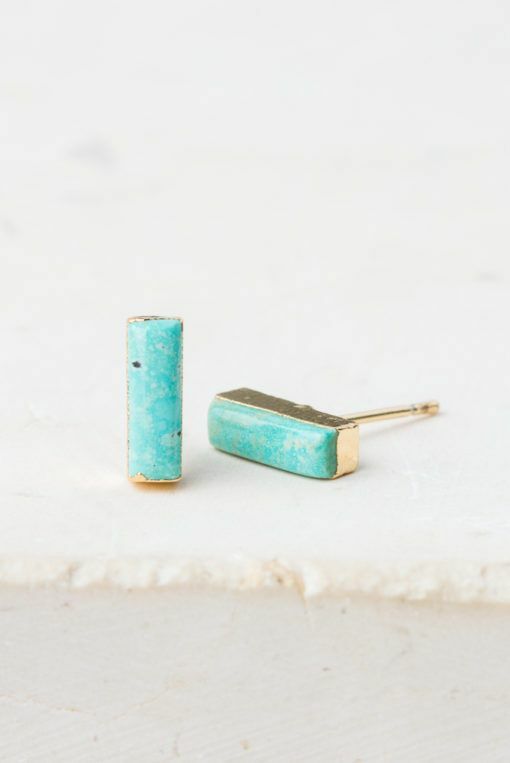 Another material that is having it's own moment is turquoise, and these studs play on that color scheme so well, while still being a unique enough shape to feel very fresh. 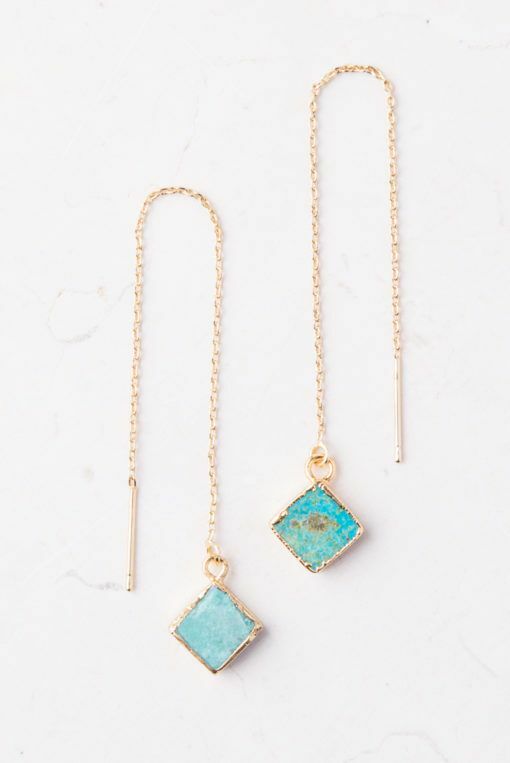 These are a perfect "throw-on-and go" pair of earrings, and if you don't think turquoise can be a neutral, then think again. I don't think there's a color in my wardrobe that I haven't paired with turquoise and had it work amazingly. 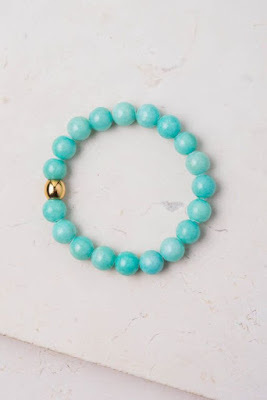 And, if you're a 'matching set' sort of gift giver, this bracelet will pair with those studs amazingly. Plus, it's just understated enough to be an everyday piece as well, while still having that luxe feel with the turquoise stones and gold accent. Okay, so since I'm picking the gifts, can I just say, I saved my favorite piece for last? I might have to start dropping hints over the next seven weekends so I can hope to get these in my own stash of gifts. (cough cough, husband if you're reading this, THESE^^^^) The threader detail and the natural edges pair so well together, and these little danglers would get SO MUCH wear, since we've already established that turquoise is a neutral. Are there any gift ideas you'd like to see on the upcoming Fair Trade Friday gift guides? 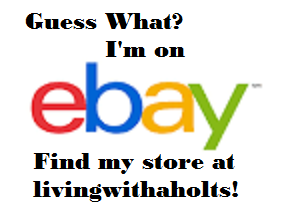 Let me know in the comments and I'll be sure to include ethically made presents per your requests in future posts! As always, thanks for reading!